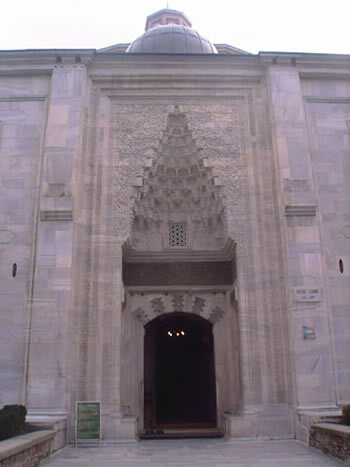 The waqf system was one of the building stones of the Ottoman economic and social order. Founded by the sultans, their family members and by the high-ranking state servants such as viziers and governor-generals, the imperial waqfs had a distinctive place in the waqf system. They were the largest economic and social institutions holding vast agricultural lands and diverse income-yielding real estates, managing extensive budgets and providing social, educational and religious services. The imperial waqfs functioned as re-distributive institutions. They collected their rural income from different regions and channelled them into the town economy, redistributing it through the food and material purchases for the fulfillment of charitable services and for the upkeep of waqf buildings, as well as through salaries of their employees. They provided large employment opportunities for skilled and unskilled workers and transferred regular purchasing power to them. 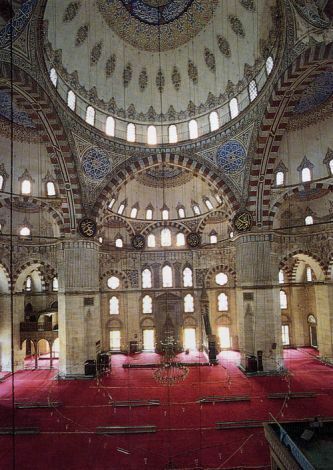 For instance, the large waqf complex of Süleymaniye in Istanbul employed more than 700 persons in various offices of employment. 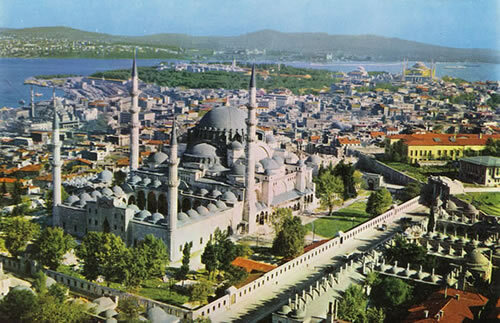 Together with the families of waqf workers, the livelihood of thousands of people depended on the waqf of Süleymaniye. The imperial waqfs provided educational services by constructing primary schools and schools of high education (medrese). The waqf complex of Süleymaniye had an elementary school, five theological schools of higher education and one medical school. The central Anatolian town of Amasya was famous with quite a number of higher education centers in the town. 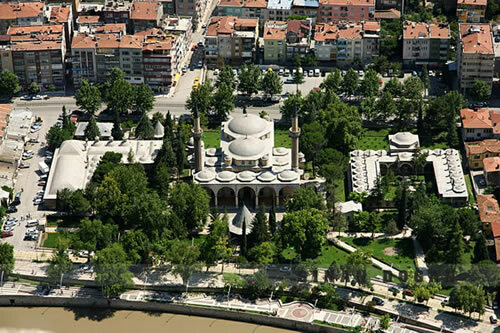 Sultan Bayezid II endowed the biggest waqf of Anatolia in Amasya. 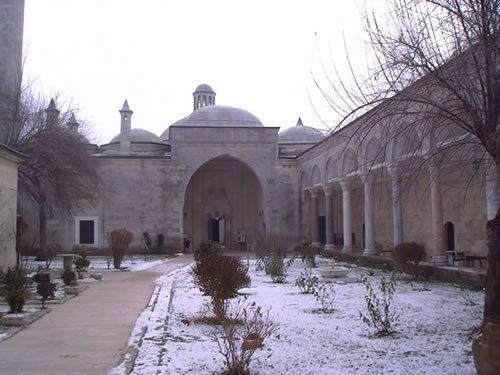 The waqf consisted of a large mosque, a soup kitchen, a higher education center (medrese) and an elementary school. Fifteen students were attending to the medrese. Like the other imperial waqfs that were running medreses, the waqf of Bayezid II served meals and granted a monthly allowance to the students. 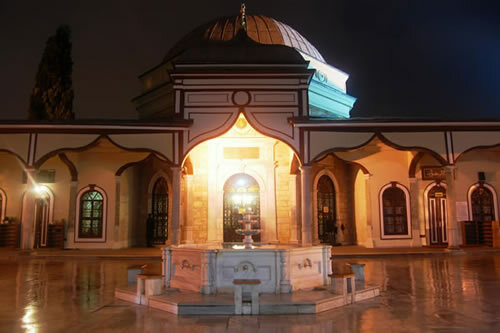 Some of the imperial waqfs like the waqfs of Murad II and of Bayezid II in Edirne constructed and operated hospitals which treated patients for free. The imperial waqfs performed various charitable services and functioned as an instrument of poor-relief in the society. Almost all the large waqfs had a public kitchen called the imaret which served meals to the waqf employees and gave out food to poor and needy. Bursa, the first capital of the Ottoman state, was a town of sultanic waqfs due to several large waqfs endowed by the Ottoman sultans. These waqfs shaped the town’s development, supported urbanization and backed the economic and commercial life in the town. Distributing food from their public kitchens daily to hundreds of needy people in the town, these waqfs functioned as a system of poor relief. Imperial waqfs also paid stipends to the needy such as widows and religious persons without livelihood. Moreover, some big imperial waqfs put their retired workers and state officers on salary thus functioned as a social security institution. For instance, the waqf of Bayezid II in Edirne and the waqf of Emir Sultan in Bursa paid salary to thirty-three and twenty-two poor persons respectively in the 17th century. Faroqhi, Suraiya. Towns and Townsmen of Ottoman Anatolia. Cambridge: Cambridge University Press, 1984. Gerber, Haim. “The Waqf Institution in Early Ottoman Edirne”, Asian and African Studies, 17, 1983, 29-45. Gerber, Haim. Economy and Society in an Ottoman City: Bursa, 1600-1700, Jerusalem, The Hebrew University, 1988. Peri, Oded. “Waqf and Ottoman Welfare Policy”, Journal of the Economic and Social History of the Orient, vol. XXXV, 1992, 167-186. Shefer, Miri. Charity and Hospitality. In M. Bonner et al., Poverty and Charity in Middle Eastern Contexts. New York: State University of New York: 121-143, 2003. Singer, Amy. Constructing Ottoman Beneficence, An Imperial Soup Kitchen in Jerusalem. New York: State University of New York, 2002. 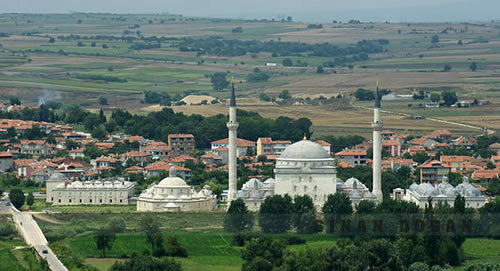 Yediyıldız, Bahaeddin. Institution du vakf au XVIIIe siécle en Turquie – étude socio-historique, Ankara, Société d’Histoire Turque, 1985.